The German-produced Volkswagen is popular all over the world and has a longstanding history that originated with the luxury car brand Porsche. Known for their German engineering and stylish, minimal design, Volkswagen has seamlessly been able to combine design integrity with affordability. Through maintenance and care, your vehicle will likely be able to last for years without significant deterioration in performance. However, even with excellent maintenance and care, your Volkswagen may still encounter an occasional problem. One common issue with the Volkswagen is the failure of the window regulator. There is a motor in the assembly for the window regulator that allows for you to be able to raise and lower the windows through the press of a button. 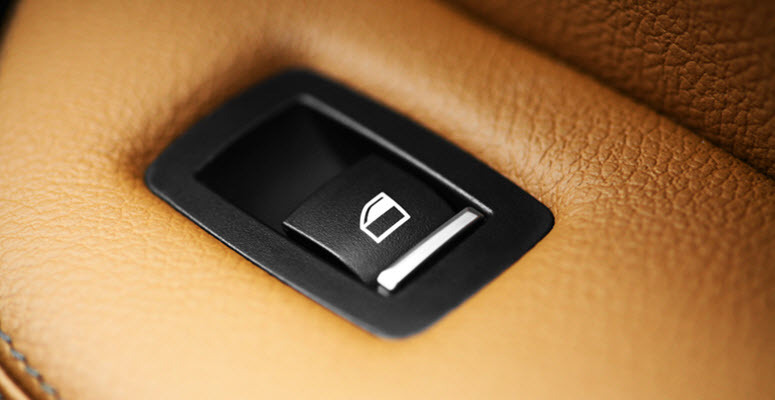 When the button is pressed, the motor is engaged allowing for the up and down motion of the windows. Sometimes this button begins to fail, which can cause obvious frustration. If you begin to notice that it is taking multiple presses of the button to roll up or down the window, this could be an indicator that the window regulator is starting to fail. It is increasingly more popular to have vehicles equipped with automatic window regulators that are engaged by the press of the button. If you find yourself having to press the button multiple times to engage the motor to start the function, this might mean that you have a faulty switch, but this more commonly reveals a motor assembly issue. If it is simply a problem with the switch, it could be due to the fact that debris may have gotten lodged in or around the switch. If it is a motor assembly issue, you should contact a professional mechanic to find out about replacing the motor or the regulator. Another indicator of a faulty regulator is if the speed increases or decreases when rolling up or down your window. If you notice a change in the speed it takes to raise or lower your window, this could be an issue with the motor. The speed is something carefully calculated to ensure that the glass is not harmed, so if there is a change in speed, it is best to deal with this issue quickly. Unfortunately, electrical problems are not uncommon in Volkswagens, so it could be an electrical problem with the assembly. A service technician will be able to tell if it is an issue with the motor or simply a wire short or blown fuse. If you start to notice a clicking sound when trying to raise or lower your window, this could indicate the possibility of a motor/regulator assembly issue. While pressing the button, if you begin to hear a clicking sound, it is possible that it is something as simple as debris lodged between the window and the assembly. However, even if there is debris trapped, this causes the motor to overwork, which can shorten the lifespan of the part and cause it to fail faster. In a worst case scenario, if the motor assembly is working harder than it needs to in order to roll up or down, the window itself could fall off the rails. This is not good because it means that the window could get stuck and shatter, if not fixed quickly. If your window doesn’t roll up or down evenly this probably means that the motor isn’t working properly to keep it in position. If it starts to be crooked and isn’t staying in its proper place, this indicates a failure with the assembly. If you experience that your window isn’t locking into its proper position you will need to replace the window regulator motor and assembly. With any of these issues, it is important to make sure that they are dealt with in a timely manner. Otherwise you could have a larger problem on your hands and could have to replace your entire window, rather than just the motor. Visiting an expert in European vehicles is the best solution in order to ensure that your vehicle is properly fixed. 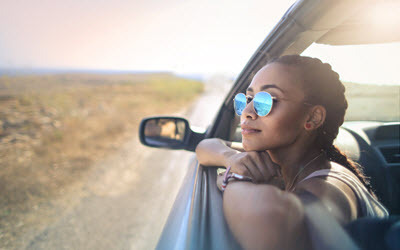 At German Motors and Imports we have expertly trained mechanics and technicians to help you repair and identify problems you may be experiencing with your Volkswagen. With locations in San Diego, La Jolla, Pacific Beach, and Clairemont, CA we are committed to providing our clients with reliable and trustworthy services. We make it our goal to encourage preventative maintenance on your vehicle, which will lead to a longer-lasting car life. We specialize in European car brands and will be able to help you identify and fix any issues you may be having with your window regulator. To find out more about our services feel free to visit our website or call our offices to schedule an appointment.